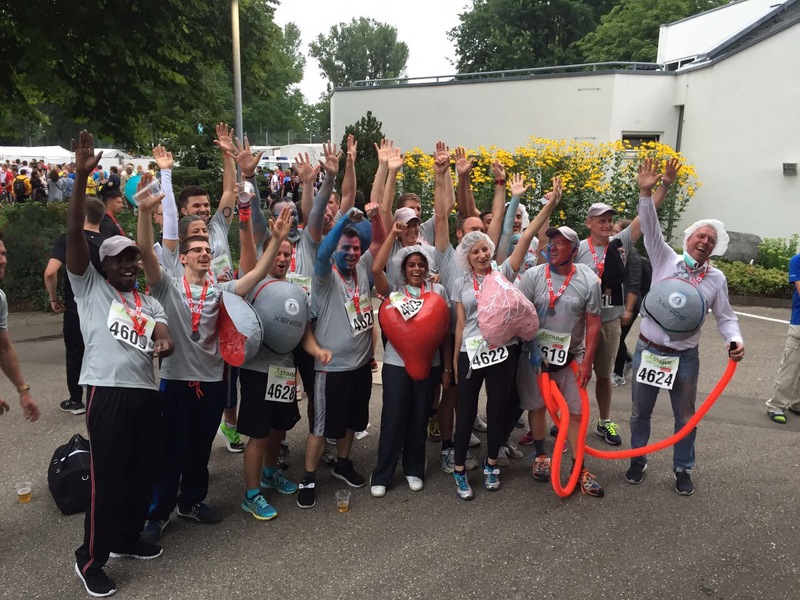 STIMME Firmenlauf 2017, Heilbronn 27.07. – not the fastest team, but the winner of hearts. 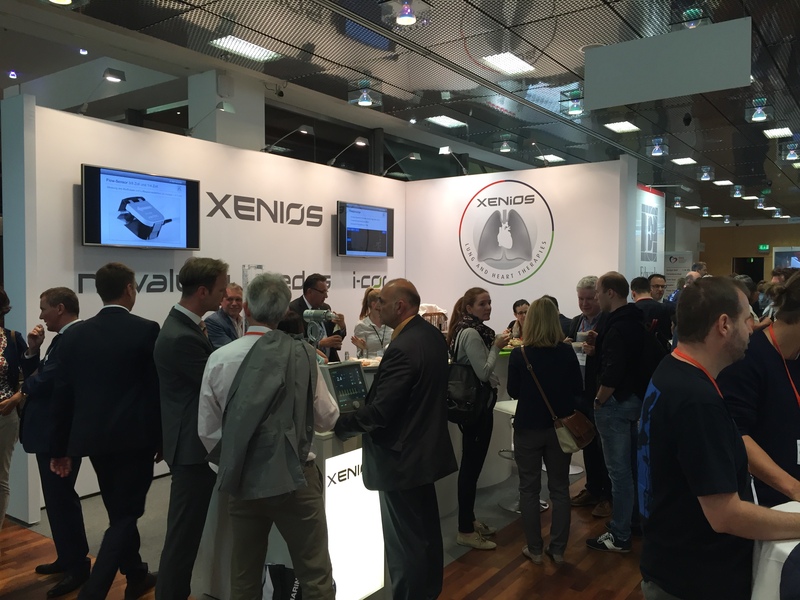 Our boost at ÖKG in Salzburg 2017: Xenios looks back on a very successful ÖKG in Salzburg. Especially the interest in our i-cor products was very high. 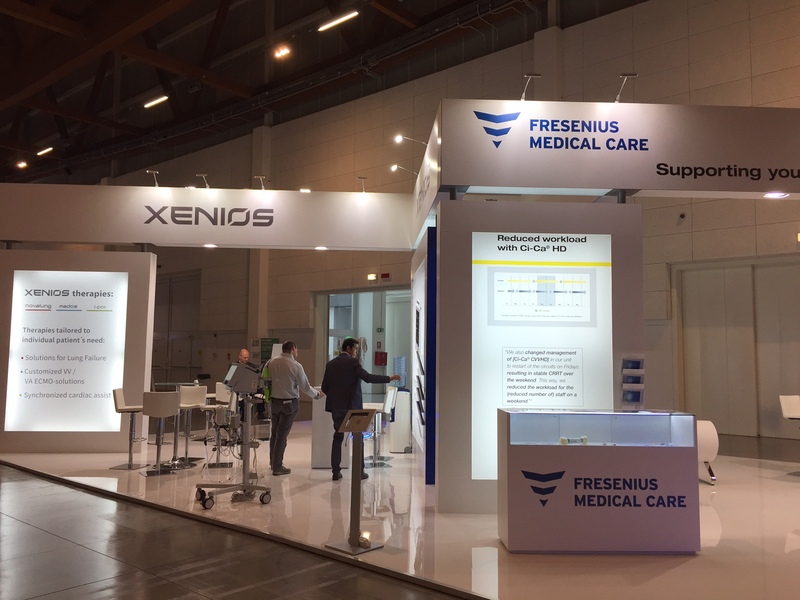 Xenios had been invited by Fresenius Medical Care to fairly participate in the Fresenius fair presentation.